Delabechea rupestris T.Mitch. ex Lindl. 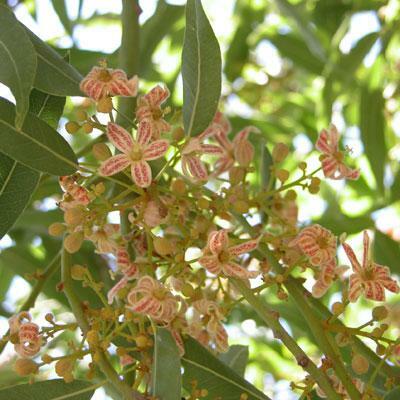 Sterculia rupestris (T.Mitch. ex Lindl.) Benth. An internet site giving information on caudiciform plants (plants with swollen stem bases such as the Baobab tree, cycads and many succulents). Excellent photos, usually of cultivated plants in pots. The seeds are surrounded in the seed capsule by irritant hairs and are best collected using gloves. The bottle shaped trunk may start to be noticeable at around 5 - 8 years of age.